Verizon Digital Media Services (VDMS) is augmenting its security offerings by partnering with Distil Networks, a provider of bot detection and mitigation technology. VDMS will deploy Distil’s bot-protection service on Verizon’s Edgecast CDN infrastructure. In some cases, bot traffic can resemble a small-scale DDoS attack. Figuring out whether the traffic is benign or malicious is the trick. Distil’s technology does ‘device fingerprinting’ that tracks behaviors of users over time; these patterns enable customers to block unauthorized bots posing as users (helping to block account takeover), while also allowing authorized bots (such as search engines) access to the website. Customers can automatically filter out bot traffic in front of cloud applications without requiring software modi cations to websites or cloud interfaces. Although there’s a resemblance to Web-application firewall services, WAFs can inhibit dangerous cross-site scripting and SQL injection attacks. Verizon said that the bot mitigation service is currently avail- able to VDMS customers, and is offered in addition to VDMS’s existing WAF and DDoS mitigation services. These days, automated attacks, and the speed with which attackers can modify their techniques to avoid detection, continue to put pressure on rule-based systems. 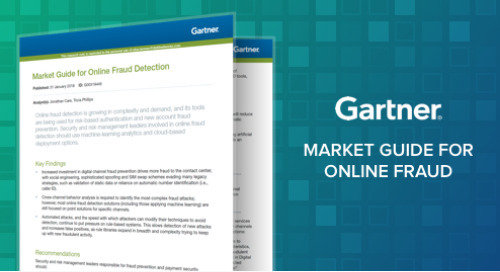 IT security vendor analysis covering Akamai, Imperva, CloudFlare, F5 and Distil Networks, focusing on how to secure web infrastructure and online data. David Monahan, Research Director from EMA, describes the growing bot issues in this whitepaper. Find out why bots are a huge threat and how to prevent them here! API Security Study by Ovum. Understand the findings from this survey of how companies use APIs and how they use API management platforms & security. In a recent security report, a Senior Analyst at 451 Research Group discussed how applied behavior analytics is a top security trend. Read our key takeaways here. Web Application Firewalls (WAF) vs Distil Networks. 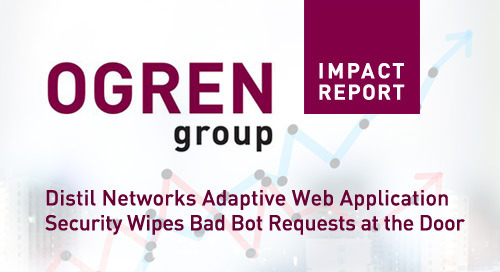 This Ogren Group Report analyzes the differences between traditional Web Application Firewalls (WAF) and Distil Networks. In an effort to protect your data, Web Behavior Analytics are used to determine when your accounts are comprised. Find out how WBA is used to stop fraud here. While bad bots hurt many websites across the board, websites in 5 categories are hit the hardest. 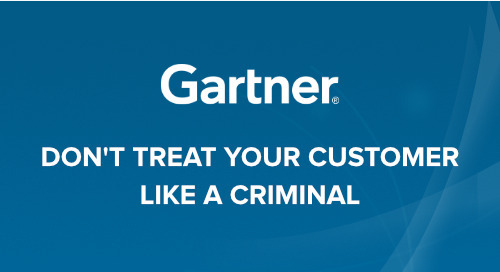 View the categories and how to stop automated attacks here. 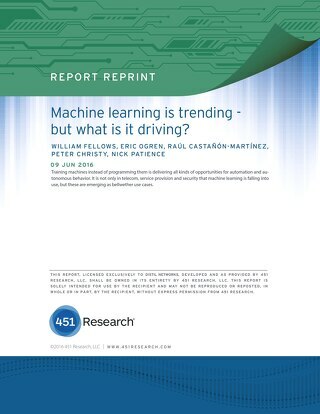 451 Research: Machine Learning is Trending - but What is it Driving? According to 451 Research this report examines some of the progress being made with machine learning techniques and what can be expected. Distil Networks acquires ScrapeSentry managed security services provider (MSSP) business. Their research team expands w/ engineers qualified to analyze Web-application activity for automated threats. 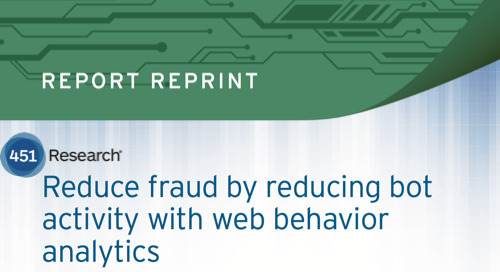 451 Research's report “Web behavior analytics: driving out bots, cutting out fraud” by Eric Ogren, coins the term Web Behavior Analytics (WBA) to describe the growing anti-bot space.